What is a cap rate when investing in rental property? 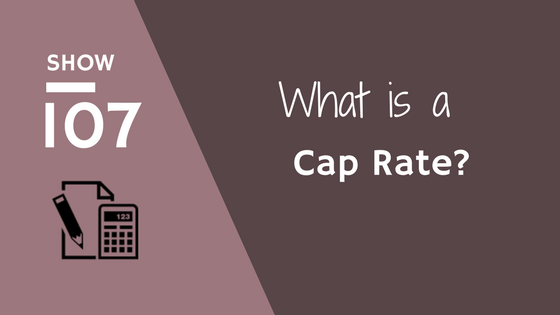 Show107: What is a cap rate? Capitalization "cap" rate is one of those terms when it comes to investing in rental property that can be a tad confusing. With all of the different ways to analyze the return of a property, it can become confusing as to which analysis works for which type of property. 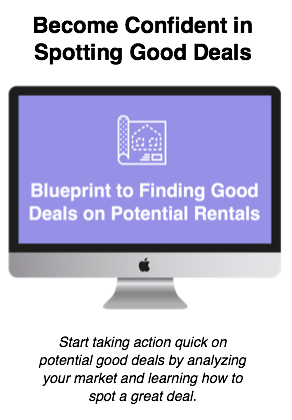 In truth, cap rates are typically related to commercial real estate investing; however, it's still a good thing to understand for the small time rental property investor. In this episode, Kirk and I break down and explain what exactly is a cap rate and how it allows you to compare properties side by side without a lot of "fluff" involved. 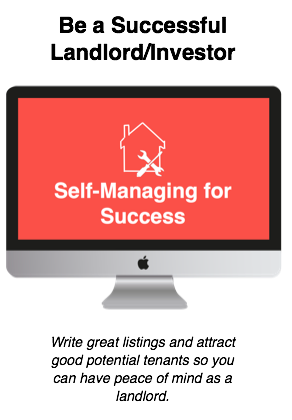 Meaning, you can look at the raw income and analyze it against the property value in order to figure out a rate of return. We talk about when exactly it works for you to use a cap rate analysis and how you shouldn't analyze property just with this calculation, but also look at things like cash on cash return and IRR. But as a starting point to compare various properties against one another, using the cap rate calculation can be a good place to start.